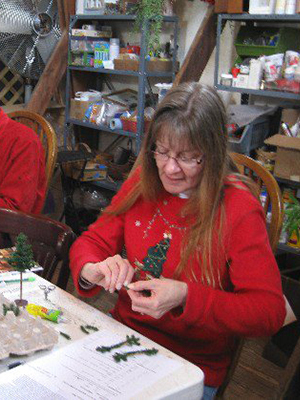 Whether finding the perfect “hard-to-find” artisan pieces for an avid collector or showing a selection of wooden dollhouses to a grandparent introducing their love of the hobby with a grandchild, DMMA members are eager to share their knowledge and passion for the products they sell. 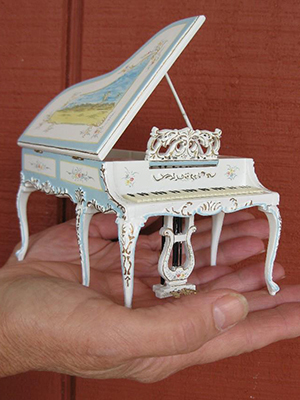 While all members believe that miniatures should be seen, touched, held, arranged, and even re-arranged before they are purchased, many also offer their dedicated expertise as online retailers to customers worldwide. 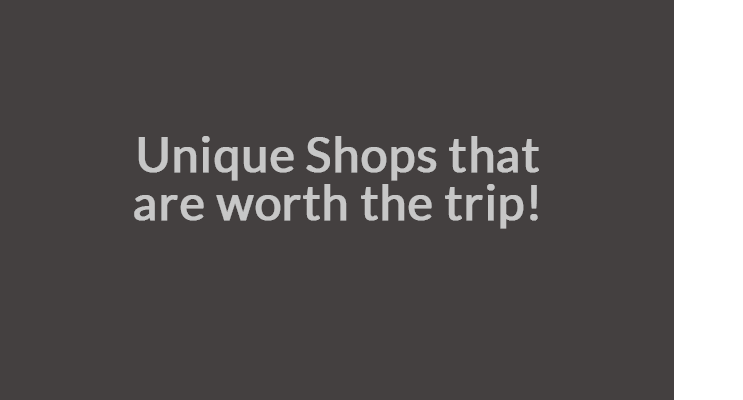 DMMA retailers, located across the United States and Canada, are focused on providing the finest selection of miniatures along with the highest degree of service to help bring their customers’ miniature creations to life. 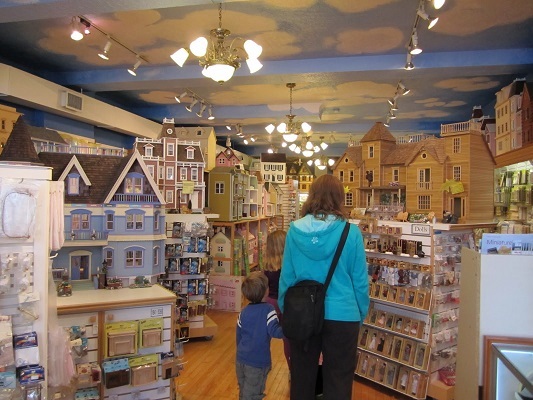 Be sure to view our store locator map and find a Dollhouse store near you or during your travels! 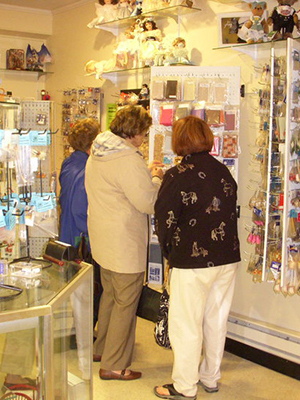 The Dollhouse Miniature Merchants Association (DMMA) serves as an industry resource for both dollhouse miniature merchants and their customers. 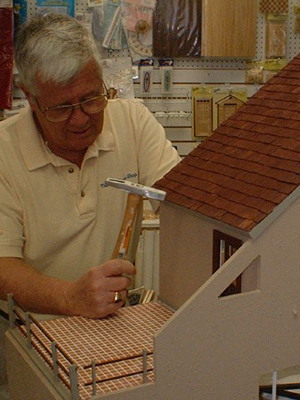 Through a common love and enthusiasm for dollhouses and dollhouse miniature accessories, DMMA shops are keeping the centuries-old tradition of dollhouses alive while introducing new generations to the hobby of miniatures. In this age of national chain retailers, we support the efforts of DMMA member shops and all local businesses. When you choose to shop at a locally-owned business, more of your money stays within your community and more tax revenue is generated to help support schools, emergency services, and other vital services. We encourage you to choose “local” whenever possible to ensure the future of these incredibly important contributors to our communities. 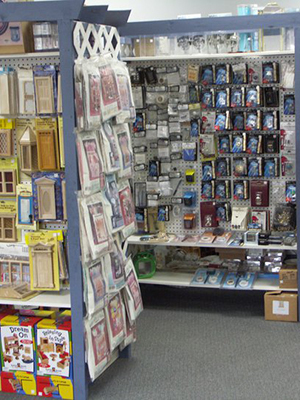 Most Brick and Mortar Stores also have online stores – if you do not have a real store near by, be sure to consider shopping thru one of our DMMA Member Online Stores!